Welcome to our Master’s program! 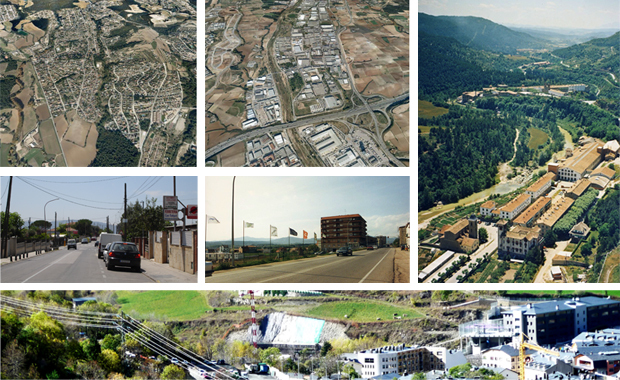 The official Master’s program Regenerating Intermediate Landscapes held at the School of Architecture (ESARQ) of the Universitat Internacional de Catalunya (UIC) in Barcelona is opening subscriptions for its first edition to begin this October 2012. Apply now!